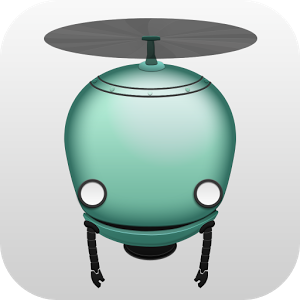 Imagine if the little robot guys from Batteries Not Included had their own videogame. Now imagine if that video game was produced in the current framework of indie games, which seem to favor the dark and somewhat creepy atmosphere of a Lorne Lanning title. 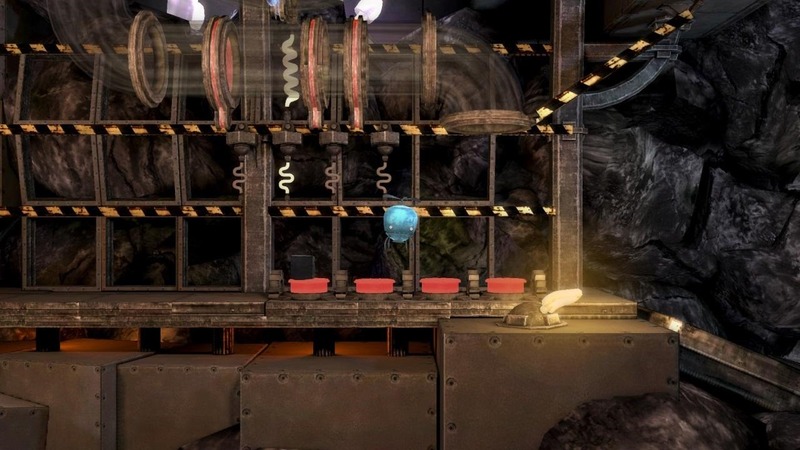 Now you've got Unmechanical, a 2D platformer with Unreal 3D graphics that has just been published to the Google Play Store. You can pick it up for $3 with no in-app purchases. Unmechanical is yet another expatriate from the desktop gaming world of Steam, though it has made a few stops on consoles and iOS before arriving here. The game is only technically a platformer thanks to its side-scrolling perspective - the developers are much more interested in solving puzzles than jumping on Koopas. 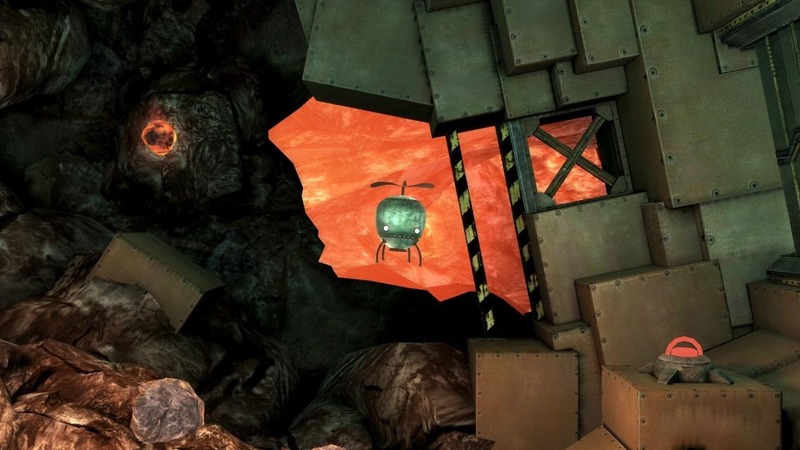 You play as a tiny robot-helicopter trying to escape a nightmarish world of underground tunnels, abandoned factories, and untold secrets. The primary gameplay element is "grabbing stuff," which you use to solve the various puzzles, though the main character will get some upgrades to help him (her? It?) traverse new territory. 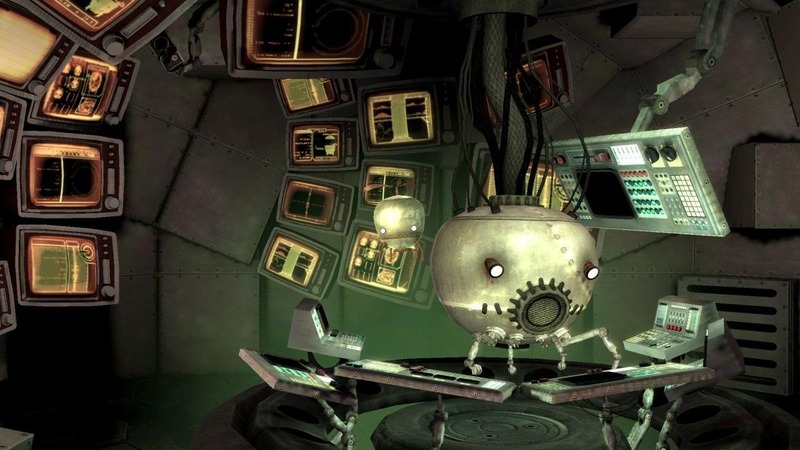 For all of Unmechanical's creepy atmosphere, there isn't any actual violence, which might be a boon to the parents in the audience. The game's 3D graphics based on the Unreal Engine are impressive and expressive, but they might leave some older or cheaper Android devices gasping. The Play Store description says that the main story mode will get you three hours of gameplay, but of course, that will depend on your skill level and pace.